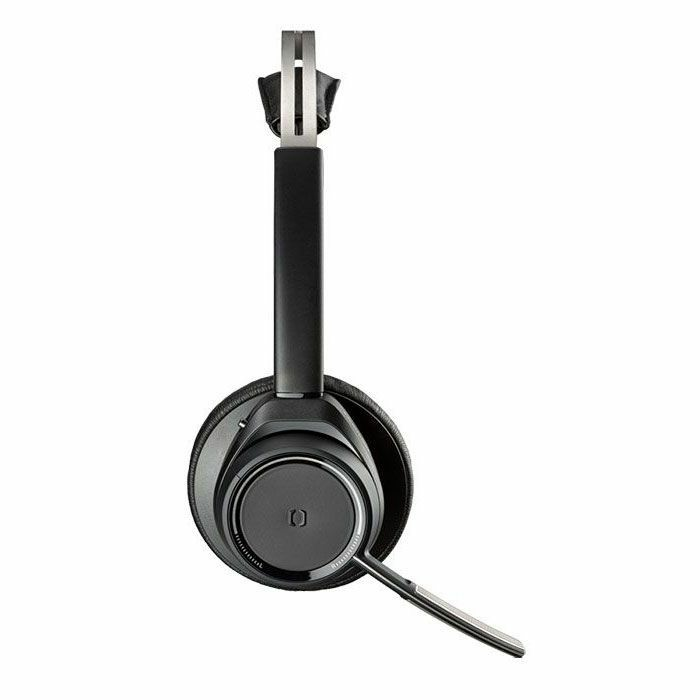 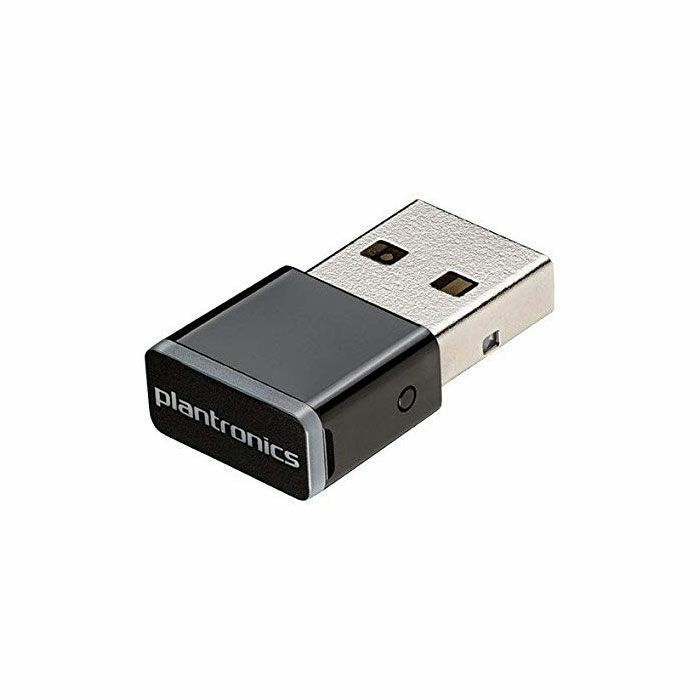 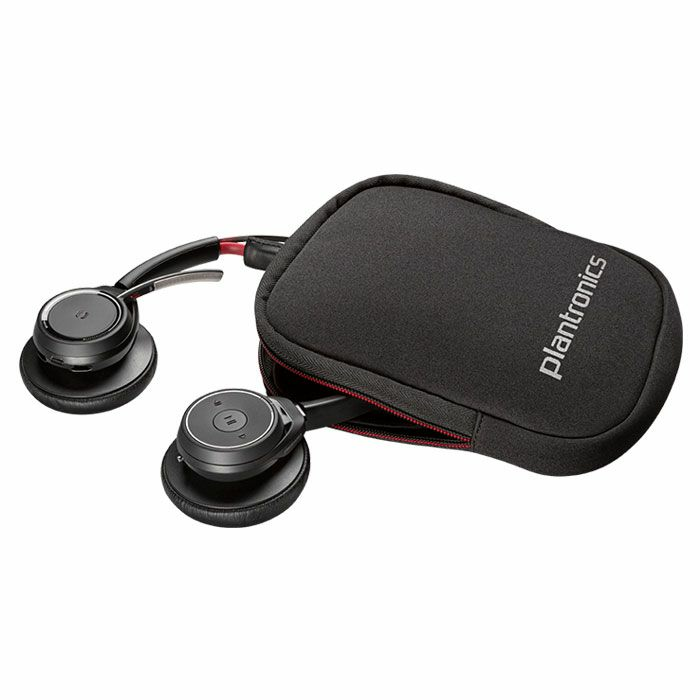 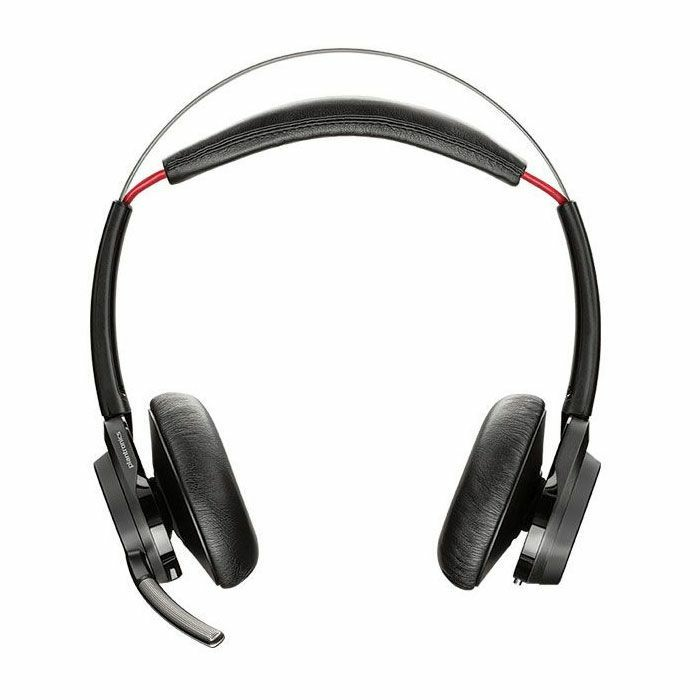 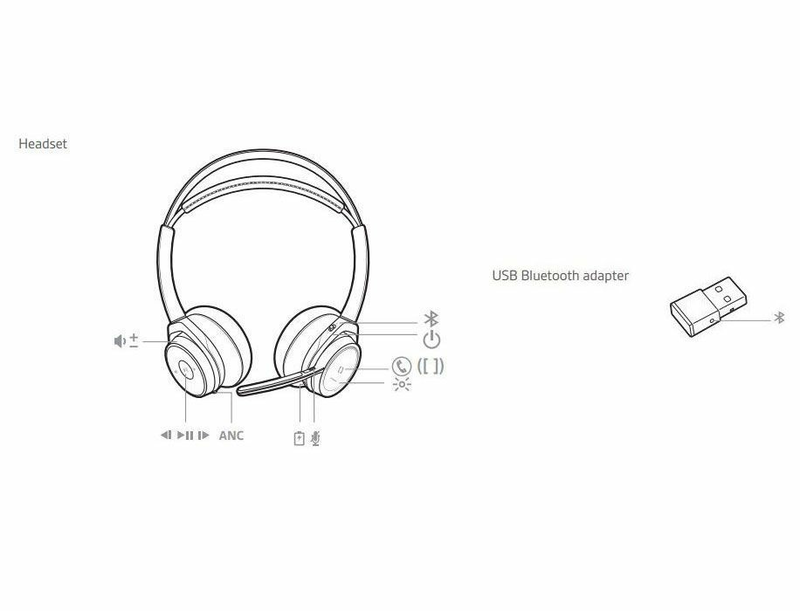 Plantronics Voyager Focus UC B825-M (202652-02) The Plantronics Voyager Focus UC B825-M is an immersive stereo Bluetooth headset that offers seamless connectivity to your PC or smartphone and integration with Microsoft Lync and Skype for Business. 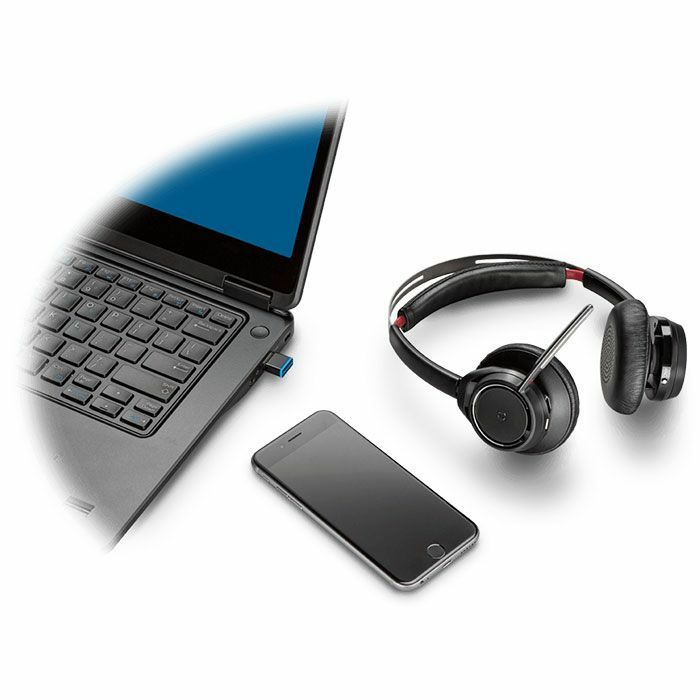 With up to 98 feet of wireless range, enjoy mobility while calls and music stay crystal clear, whether you're at your desk, in the conference room, or in the kitchen. 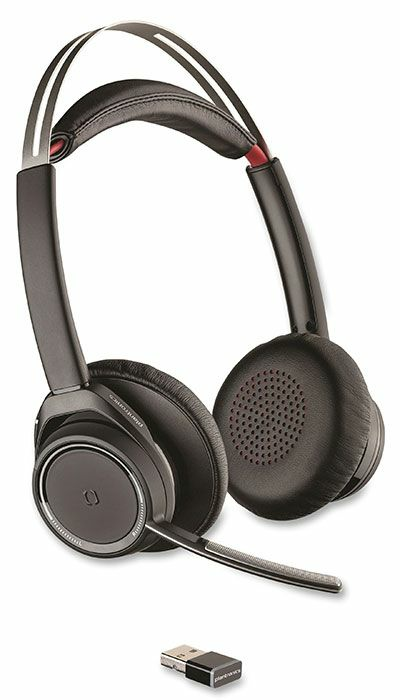 Enjoy freedom with no loss of fidelity.